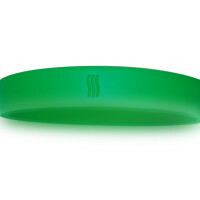 The Scoli~Band is a Livestrong-styled bracelet designed to show unity among scoliosis patients, healthcare providers, and supporters worldwide. 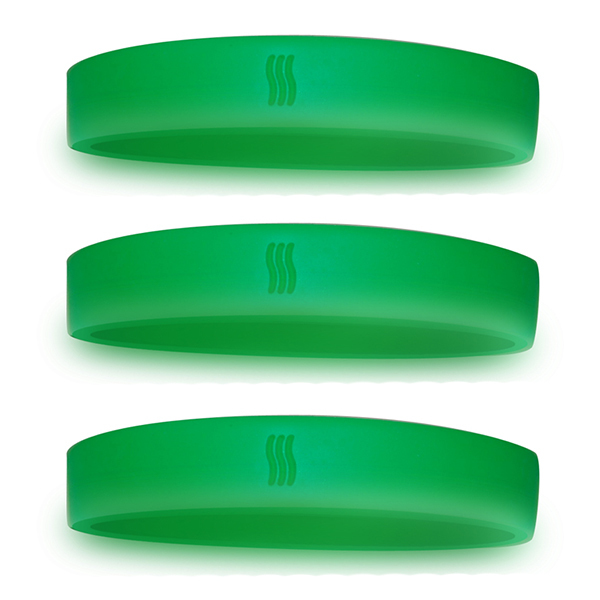 The green bracelet displaying the three curves from our logo was designed by Jamie Phillips, a post surgical teenager volunteering at a hospital and running a support group with her Mom to help other kids. The bracelets are now available for $3 each and come in youth (7″) and adult (8″) sizes. 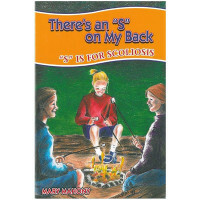 NSF’s net proceeds will be used to keep our focus on finding the cause, prevention and cure of scoliosis. In addition your support gives Help &amp; Hope at the local level as well. 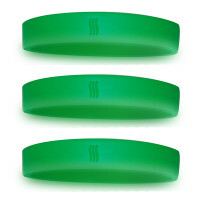 Any organization such as schools, hospitals, research facilities, clinics, patient support groups, etc, can purchase the bracelets in orders of 25 for $2 each and use the remaining $1 to fund their local efforts to make life better for people with scoliosis and related spinal deformities.